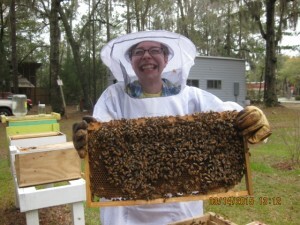 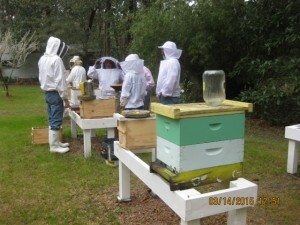 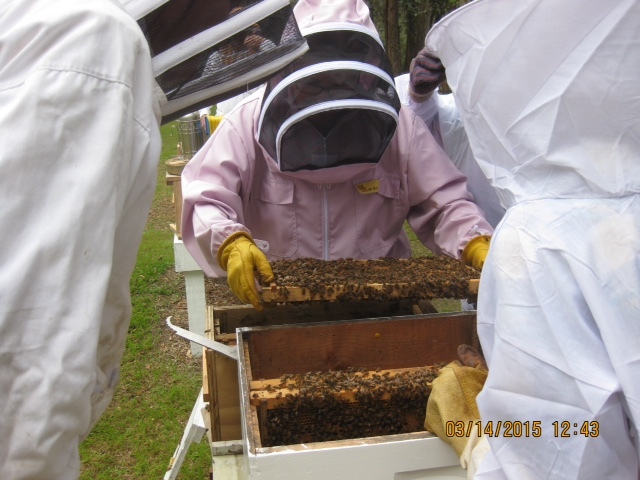 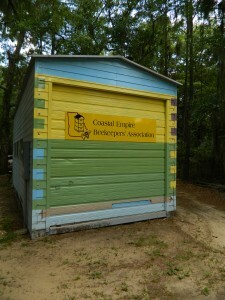 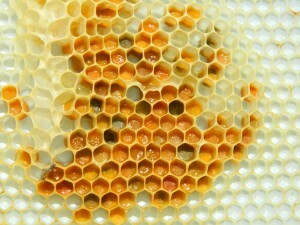 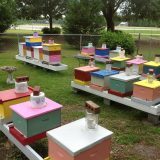 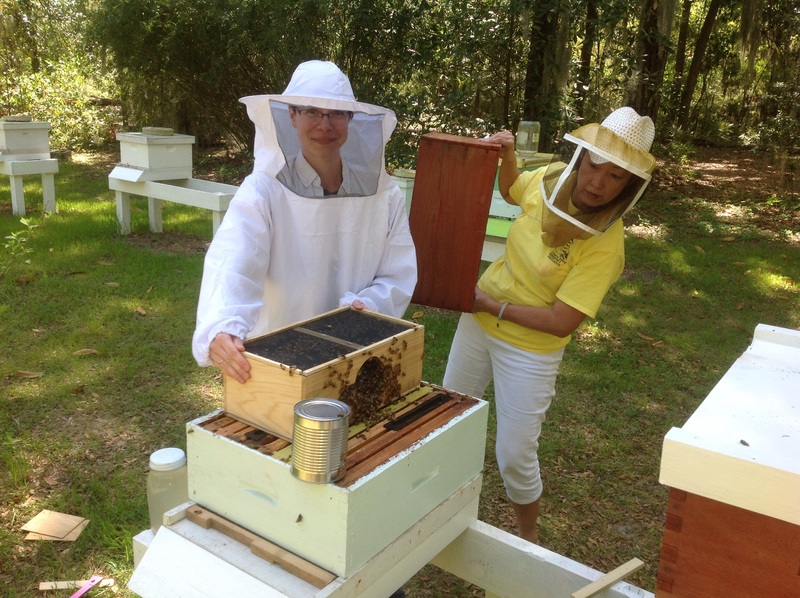 CEBA is finalizing the beginners course in beekeeping and will have the Registration open this week. This is the 10th year that CEBA and Oatland Island have hosted this course with over 600+ urban students participating over 9 years. This post will be updated with a LINK to take you to our NEW Registration Site, which will allow you to register online, pay online, and be updated on the event as it approaches. 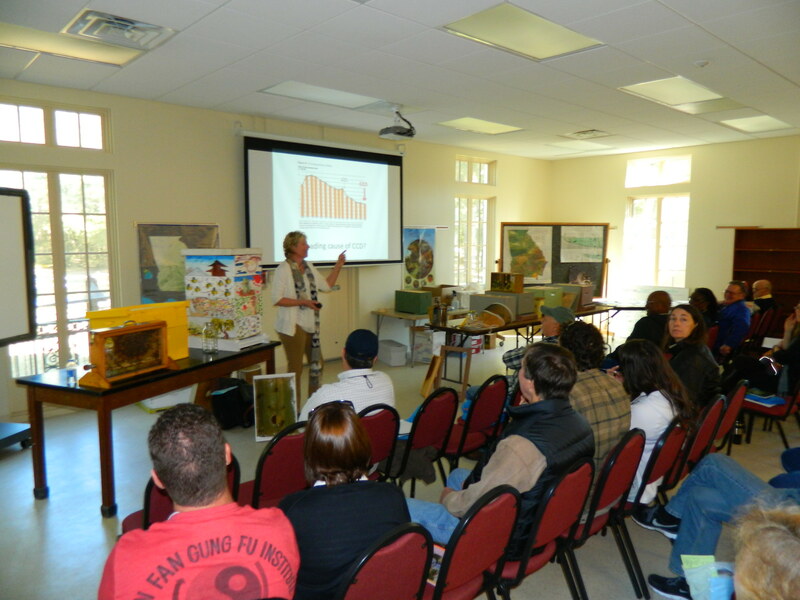 Confirmed Date: February 25th, 9 AM to 4:30 PM at the Oatland Island Wildlife Center. 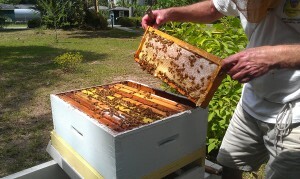 Stay tuned for updates later this week!